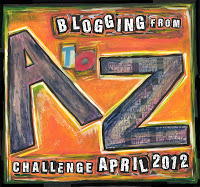 For the past two years, I have participated in the April A to Z blog hop. 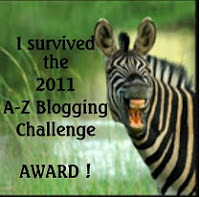 All of my past A to Z posts can be found here in one convenient list! K is for KILL ALL THE THINGS! P is for Play it Up! A is for: AAAAAAAAAAIYEEEE!!! GO GO GO!!! D is for Death Pogs! H is for Hero Machine! Z is for ZOMG! I did it!